The EOS C300 Digital Cinema Cameras set a new quality benchmark in a highly versatile system that will appeal to a wide spectrum of demanding professional filmmakers – from movie directors to documentary makers, major television channels to commercial makers, and more. 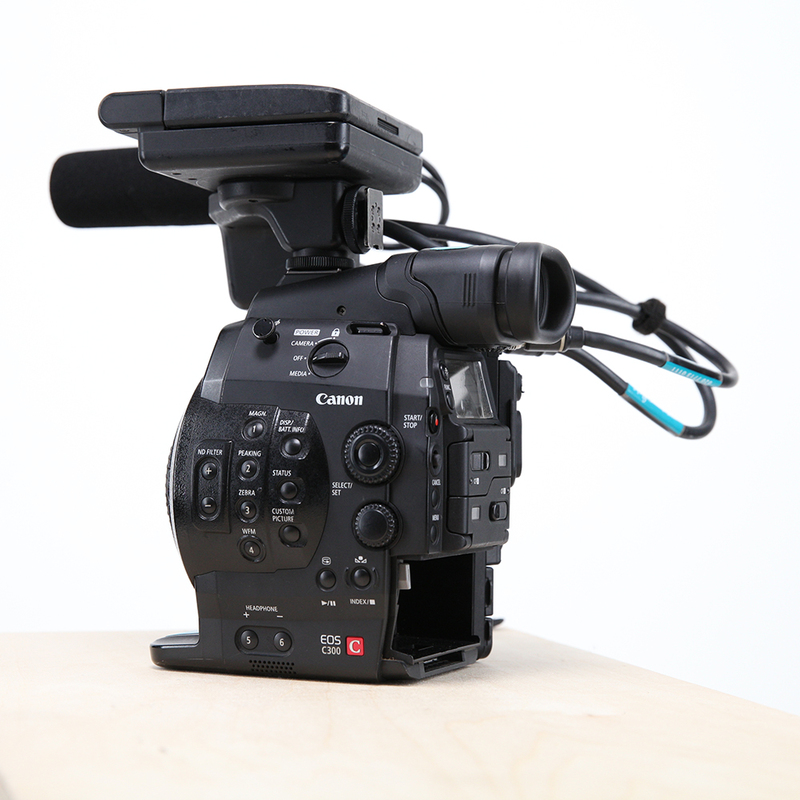 The C300 camera offersa unique combination of exceptional imaging performance, compatibility with Canon’s new Cinema Lens series (which includes both EF mount and PL mount lenses), and compact form factor, allied with extensive customisation options to suit individual users. 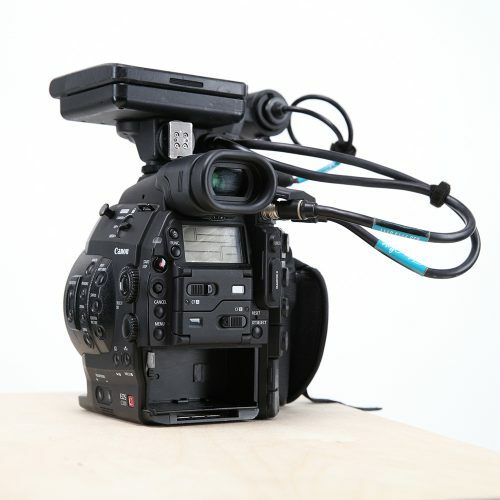 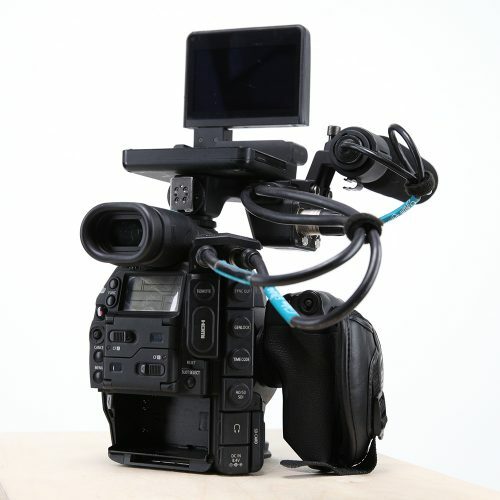 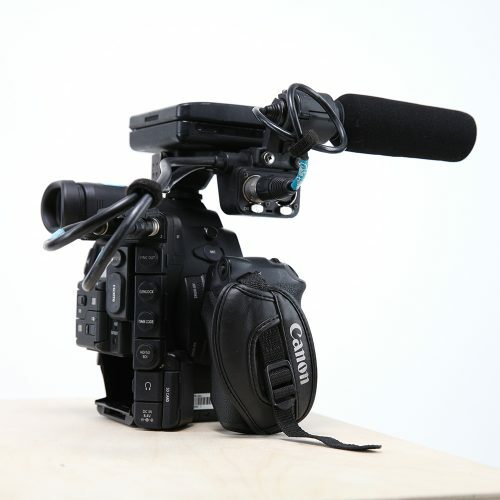 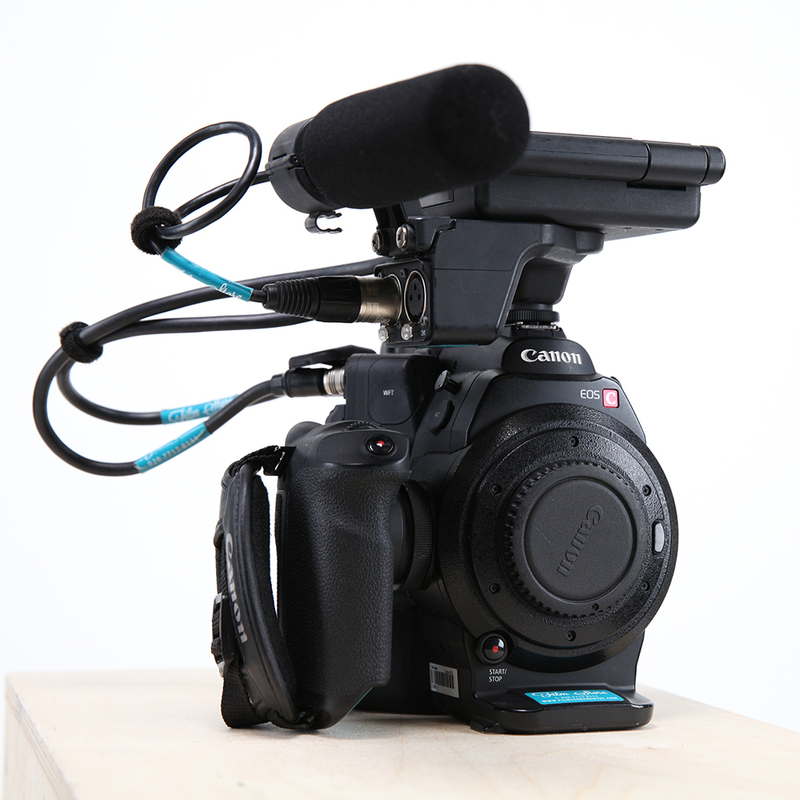 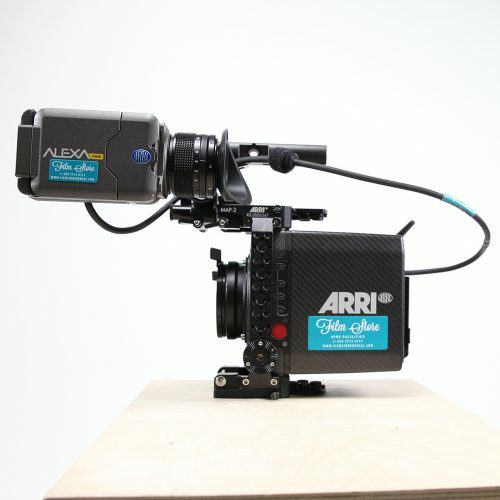 The silhouette of the C300 betrays and unlikely favoured run and gun documentary camera. 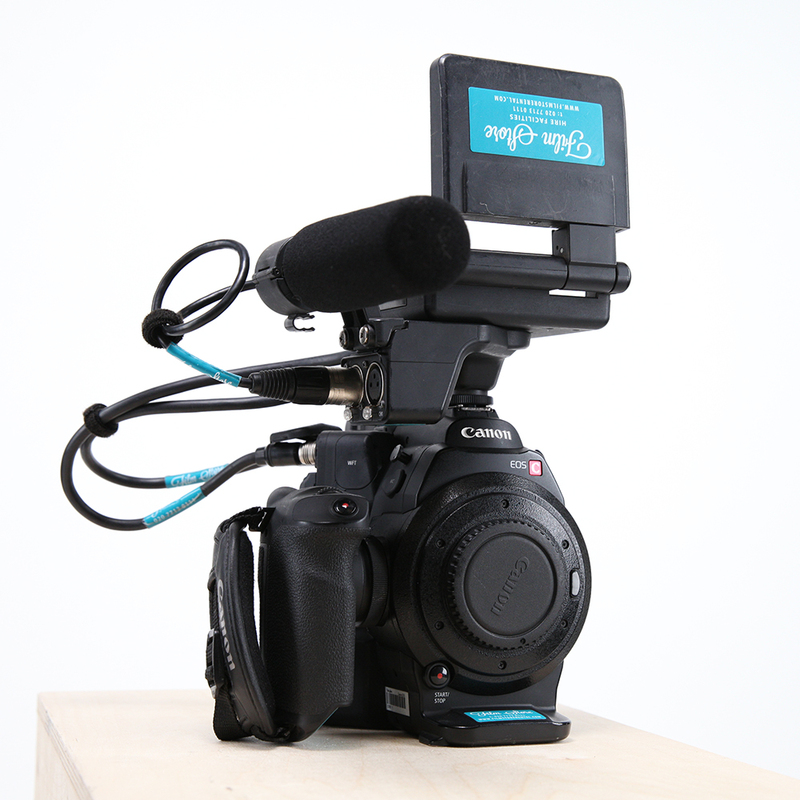 The C300 was brought out to play on the successes of canon’s 5DmkII and brought the shallow depth of field revolution to the video-making masses.